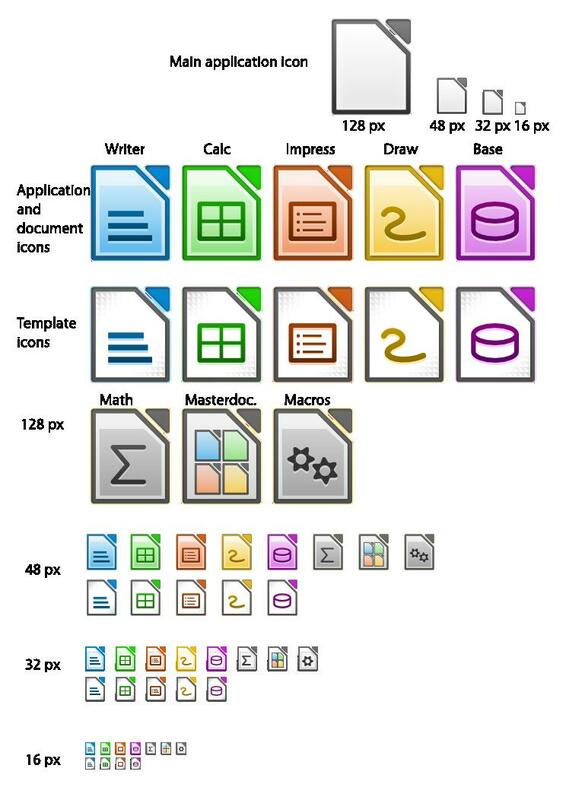 The new version of LibreOffice has arrived. The first micro release improves the stability of the software and eliminates several bugs and crashes. 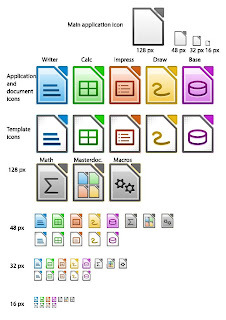 LibreOffice 3.3.1 also brings new colourful icons based on The Document Foundation branding guidelines, and includes updates to several language versions.